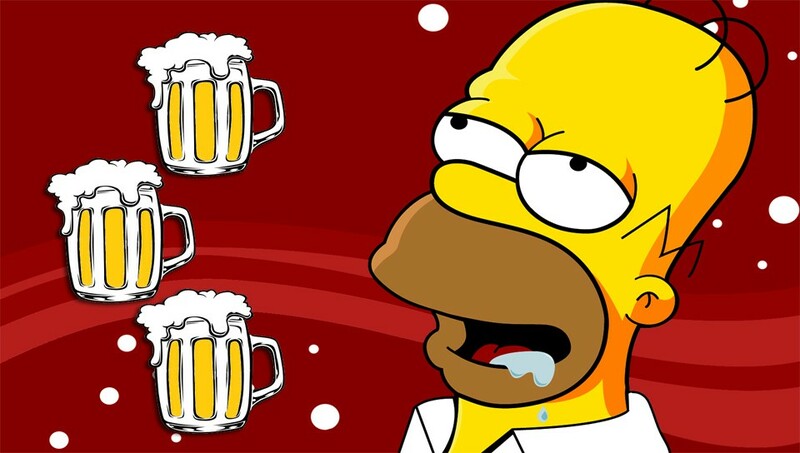 Beer is a staple drink in the UK, but what do we actually know about it? 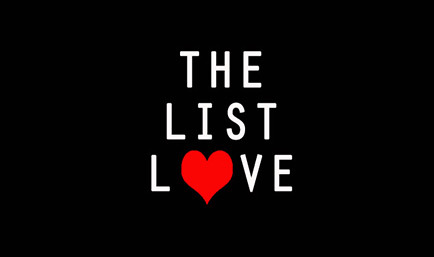 Well, here at The List Love, we know a lot, which is why we thought we’d share some interesting beer facts with you. We’ve some good news! 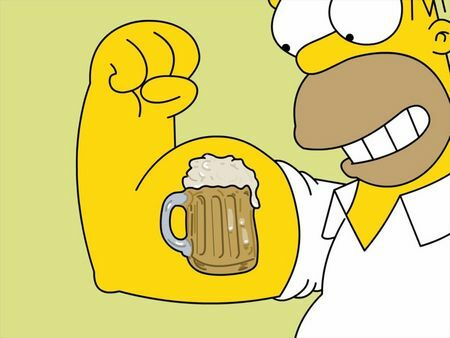 Beer might actually be good for you – as it contains all the nutrients you need for a healthy diet, as it is packed with protein, iron, fibre, calcium and vitamin B. 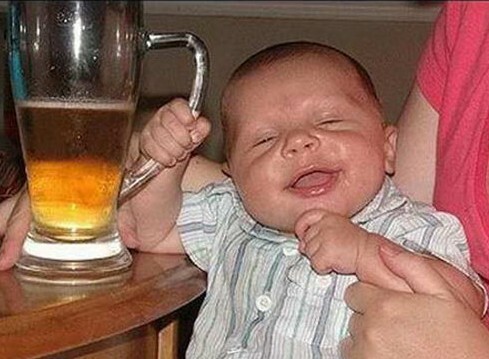 Just remember to drink it in moderation! 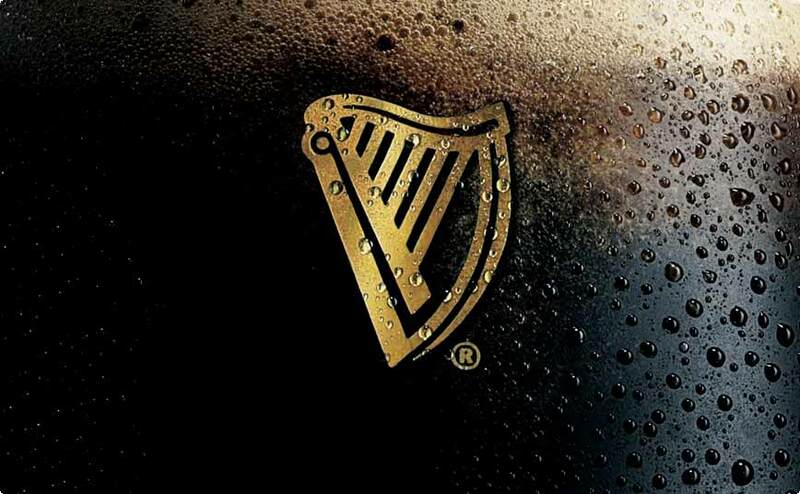 If you want to pour the perfect pint of Guinness, you need to let it rest for exactly 119.5 seconds between the first pour and the top up. This time period is called surge and settle, so go easy on the bartender the next time your pint of Guinness takes a while. One way to find out the alcohol percentage of your beer is to see how objects float in it. Most breweries will use a device called the hydrometer to calculate the density of the golden beverage and identify its alcohol percentage. The denser the beer, the less alcohol it will contain. Want to make your beer a little bit stronger? You should freeze it. That’s how the brewers BrewDog came up with one of the world’s strongest beers, Tactical Nuclear Penguin. What is zythology? Well it’s the study of beer and its making, obviously. It focuses primarily on the role of its ingredients in the brewing process. Beer is beer, right? Wrong. 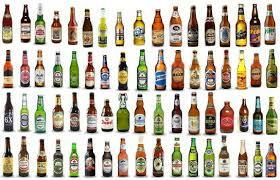 There are 400 types of beer on the market – with Belgium offering the most individual beer brands in the world. 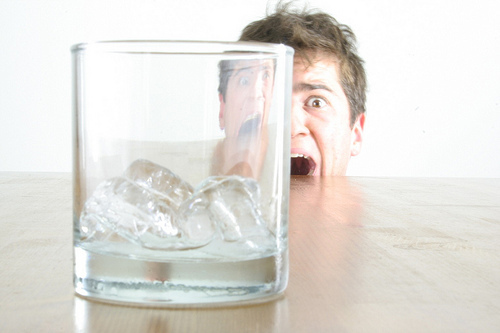 Do you have a fear of an empty beer glass? You could be suffering from cenosillicaphobia. Seek help immediately and head to the nearest pub! 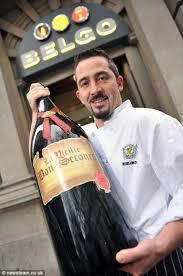 The most expensive beer in the world costs £700 a bottle and is called Vielle Bon Secours. It is only available in the Bierdrome bar in London. Do you want to know the quality of your beer? 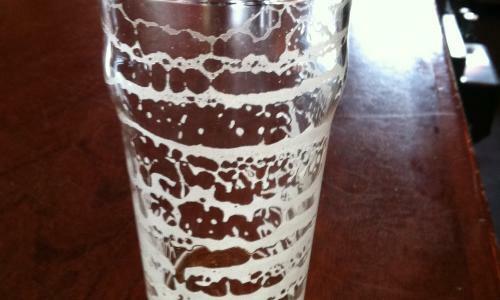 Tilt your beer glass. 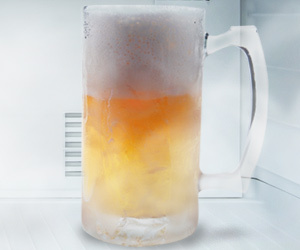 If the beer foam heads to the side and sticks, you’ve got yourself a top quality beer. This is called ‘Brussels lace’. You might want to think twice about growing a beard. 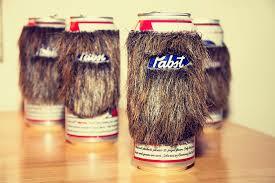 Apparently 93,000 litres of beer are lost in men’s facial hair each year in just the UK. That’s a damn waste! Like what you’ve read? Take a look at our previous blog post 10 Crazy Planet Earth Facts.